WASHINGTON -- Volkswagen Group, as part of a $4.3 billion settlement with U.S. regulators, on Wednesday agreed to sweeping reforms, new audits and oversight by an independent monitor for three years to resolve diesel emissions cheating investigations. Under the settlement of charges it installed secret software in U.S. vehicles to allow them to emit up to 40 times legally allowable pollution, the automaker agreed to change the way it operates in the United States and other countries. 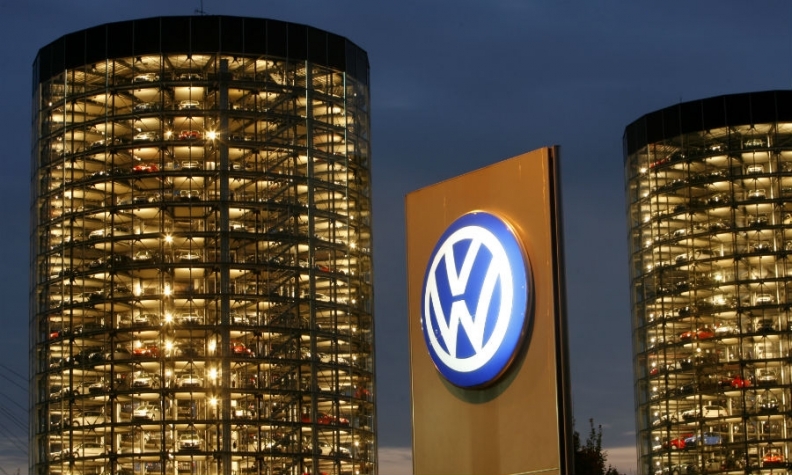 The independent monitor will have access to Volkswagen documents and assess the efforts of VW's board of management and senior management to comply with environmental laws. The monitor will file at least two follow-up reports with the U.S. Justice Department and conduct onsite interviews in Germany, the United States and potentially elsewhere with VW employees. "There are some structural changes that we are requiring so there is less ability for these types of things to happen," EPA Administrator Gina McCarthy told reporters on Wednesday. Over the next three years, VW must test all of its U.S. vehicles using portable emissions measurement system testing - a method designed to capture real world emissions and deter cheating. It must also provide new protections for whistleblowers. Many of the required reforms - including those for whistleblowers - have been adopted recently by VW globally. The company's Porsche unit will face separate audits and vehicle testing requirements. McCarthy said the actions were needed to "level the playing field for all the responsible companies who always do the right thing." "Markets like this don't manage or police themselves," she said. VW faces fines of up to $50,000 a day if it fails to comply with some requirements - and up to a $1 million penalty if they make false statements to regulators. Six high-ranking Volkswagen employees have been indicted in the U.S. in connection with a conspiracy to cheat emissions tests. Among those are Heinz-Jakob Neusser, former head of development for VW Brand, who was suspended in 2015. He was also previously head of engine development. Two other former heads of engine development, Jens Hadler and Richard Dorenkamp, were also indicted. U.S. Justice Department officials said unindicted co-conspirators remain in their ongoing investigation.